Steve House shows you how to make a naked A-thread rappel anchor for descending from an ice route. We like Naked A-thread rappel anchors. Threads with rope or slings left behind are nothing more than Alpine trash. 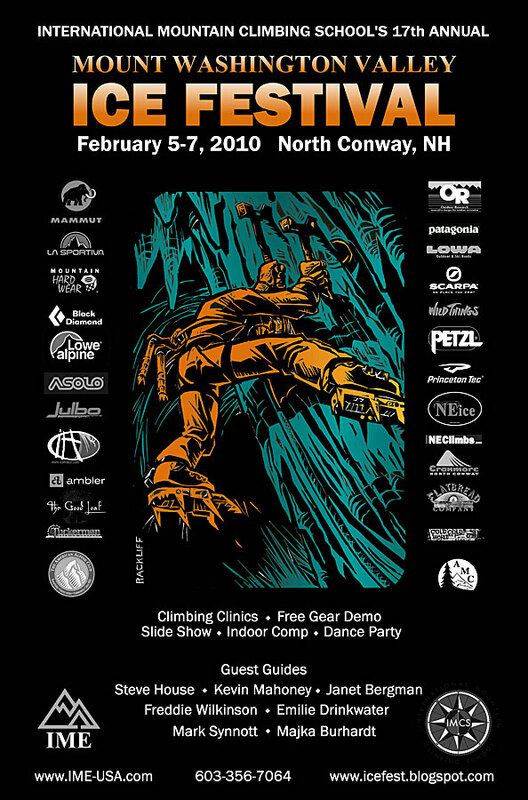 Clinics, Demos, Multimedia Show, Guest Athletes & Guides, 2nd Face Off Comp, Climbers Party, and Amateur Photo Contest! Steve House is coming into town and will be giving a killer show. 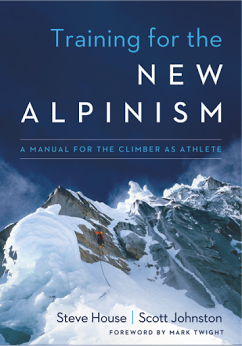 Steve is currently supporting the release of his first book Beyond the Mountain. Read more about the Ice Fest here: ICE FEST BLOG . Enter the Ice Fest Photo Contest and More Here..